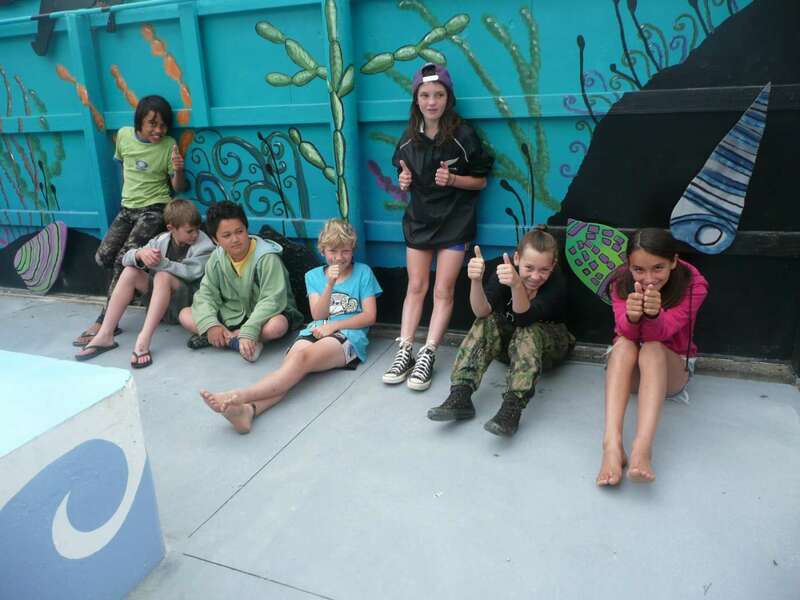 The students at Mangonui School love swimming and the school takes water safety very seriously. During the summer, swimming is taught 3 days a week. Unfortunately the pool is currently unusable and that means as well as no swimming lessons or swimming club next year, the community will not be able to utilise the pool over the summer holidays. The pool was built by the community over 30 years ago and without these essential repairs would create a void for the community and the school this summer. For Everyone has given Mangonui School a grant to pay for the pool to be resurfaced and therefore open for swimming in a few months’ time. We admire the school’s focus on water safety and wish you a great summer of swimming.